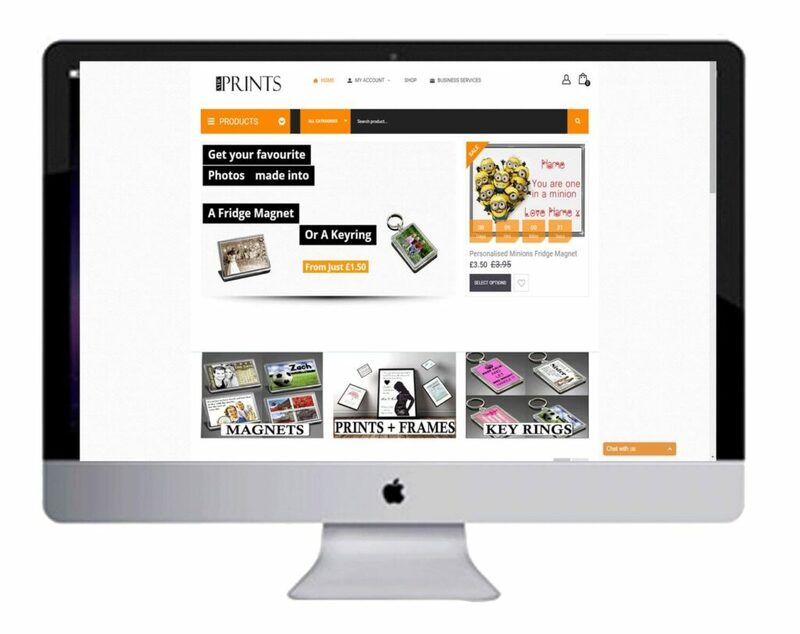 We are very excited to announce the launch of our brand new website for ABC Prints. We’ve been busy over the last couple of months creating a fresh looking site, where you can view our services & purchase our products safely online. So why not take a look around and see some of the things we have to offer. We will be continuing to update our shop product range over the next few weeks. As always, if there is anything we can help you with, please get in touch.